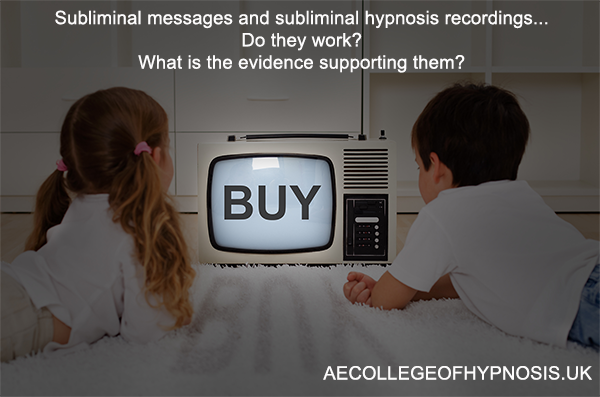 In this video, I tackle a subject I am asked about a great deal – subliminal messaging, subliminal hypnosis recordings and subliminal influence in general. 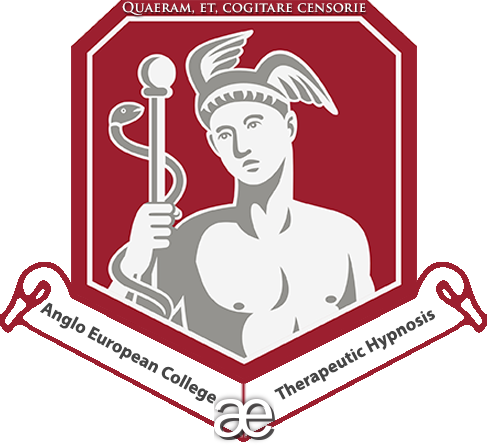 In the video I discuss the main literature driving belief in such subliminal offerings and I discuss the evidence base claimed to support it. Enjoy and let me know your thoughts…. Dunning, B. “Subliminal Seduction.” Skeptoid Podcast. Skeptoid Media, Inc., 28 Aug 2007. Web. 8 Apr 2014. Key, W. B. (1974) Subliminal Seduction. New York: New American Library. Lillienfeld, S., Lynn, S. J., Ruscio, J., & Beyerstein, B. L. (2009) 50 Great Myths of Popular Psychology: Shattering Widespread Misconceptions About Human Behavior. Wiley-Blackwell.